Now you can add value to your home by faux painting a marble finish to your walls and surfaces. 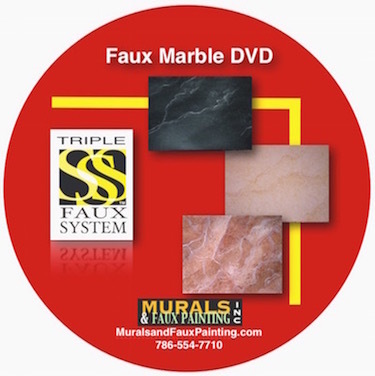 Order now and get FREE Faux Marble Guide Sheets for shapes and veins. You will receive a .pdf file that you can print out.